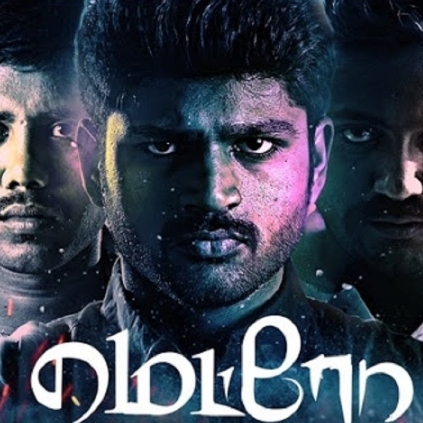 Director Ananda Krishnan’s film Metro was about chain snatching which received an A certificate from the censors. The film was released in June 2016. The director is now struggling hard to get it censored for the TV release. He tells behindwoods, “Last April 1st, the censor board saw my film Metro and refused a certification. We took the film to revising committee and then we released the film in June. When we thought the matter was over, now the same officer is refusing to certify for TV screening despite sending it with 22 cuts voluntarily and reducing the violence as much as possible. But now he has refused saying it is not eligible for TV viewing. We have sent a mail to Mumbai Censor Board seeking guidance and clarification on the rules. I am still waiting for a response. In films, you have a revising committee, but for TV there is no such thing and I need to go to the same officer. In TV there is no A. There is only U or U/A. I got a lot of enquiries during festival times from many TV channels for a good rate for my film. But I could not oblige them because there was no TV censor. I am not sure what to do”. Godavari Is Opening A Restaurant In Gaithersburg, Maryland In The Metro Washington D.C. Area On February 27th 2016. People looking for online information on Ananda Krishnan, Censor board, Metro will find this news story useful.